The complete list of the winners from the Golden Globes 2017. The 2017 Golden Globes, hosted by Jimmy Fallon, were held Sunday, January 8. The ceremony mostly lived up to its reputation for being one of the most “fun” shows of awards season, with some touching moments and humor, and one hell of a Meryl Streep speech. Merly Streep was presented with the Globes’ Cecile B. DeMille Award for “outstanding contributions to the world of entertainment”. La La Land dominated the cinematic scene with a record-breaking sweep, with seven wins — the most Golden Globes wins ever by a single film. 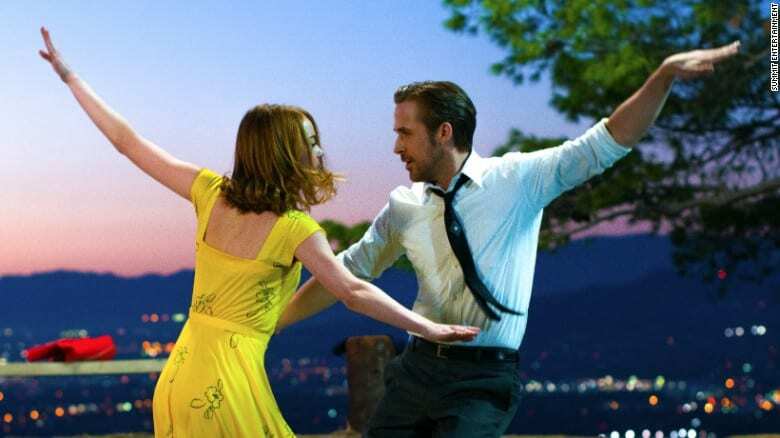 Stars Emma Stone and Ryan Gosling won in the Best Performance categories for a comedy or musical, and the film won Best Motion Picture in the comedy or musical category. Casey Affleck took home Best Performance by an Actor, in the drama category, for Manchester by the Sea, Isabelle Huppert taking Best Performance by an Actress for Elle, and Moonlight taking Best Motion Picture. The Night Manager also had a good night, with Hugh Laurie and Olivia Colman both snagging Best Performance awards. Claire Foy, who plays the Queen in Netflix’s royal epic The Crown, was named best TV drama actress and the show won best TV drama. In the other TV categories, The People v OJ Simpson: American Crime Story and Atlanta won two awards each. La La Land won 7 awards and in the process broke the record. Meryl Streep gave the night a speech in which she attacked Trump. British actors won awards for The Night Manager and the Crown.